Enhancing the lives of women and their families in the coffee-producing communities throughout the world. We work through well established, in-country farming cooperatives to foster positive change, gender equality and to reduce poverty and abuse. The grant requests we fund are generated directly by the women living and working in the coffee producing villages. The Foundation works to raise funds that support grant requests that come directly from women in coffee communities around the world. 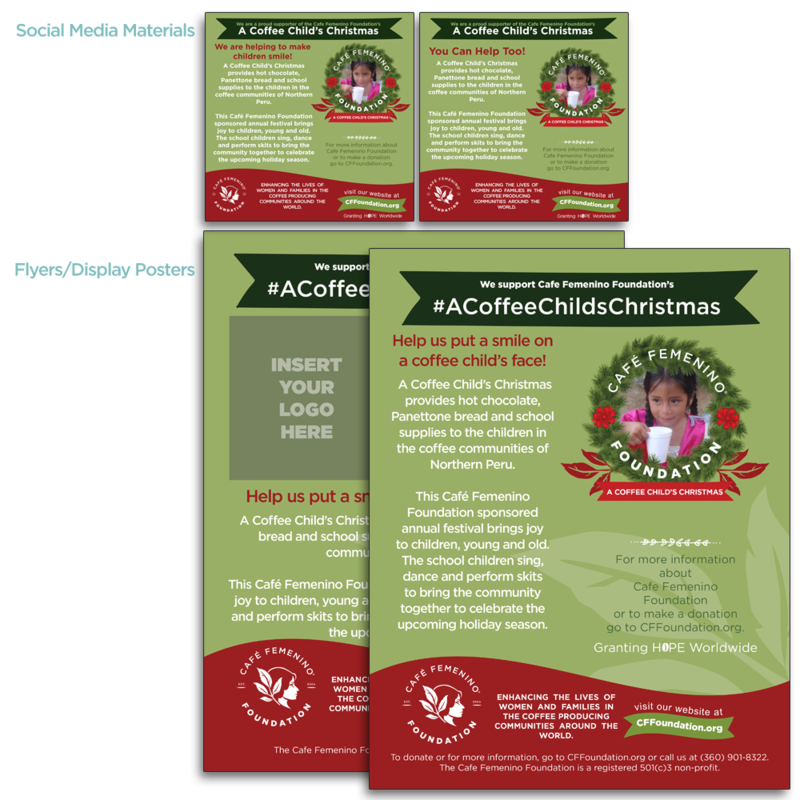 Your donation makes a difference in the lives of women and their families in coffee communities around the world! Thank you! 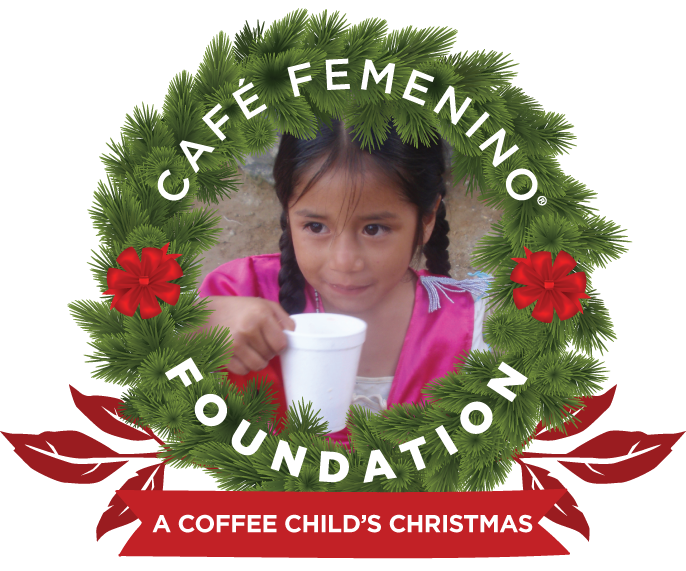 Help the Cafe Femenino Foundation by volunteering! There are many opprtunities to help raise money to pay for grants. The Foundation hosts silent auctions during Coffee Fest in different locations each year. We receive many wonderful donations for these auctions. Proceeds from these auctions go towards funding grants. click here for information on our next event. 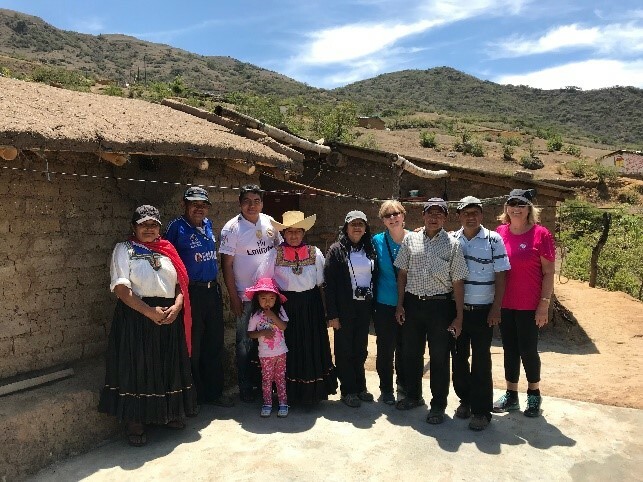 The foundation helps promote the integration of women coffee farmers into social, political and occupational organizations by providing grants that help support the women’s efforts and enhance their status within the community. 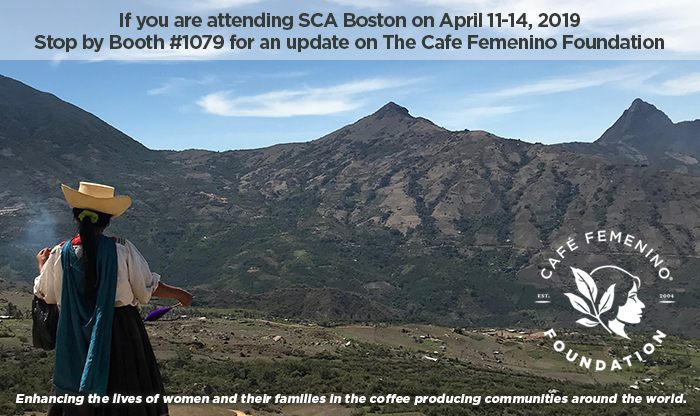 The Café Femenino Foundation provides unique fundraising opportunities for those in the coffee industry who want to support remote coffee communities throughout the year. Our annual program to put smiles on the faces of children. 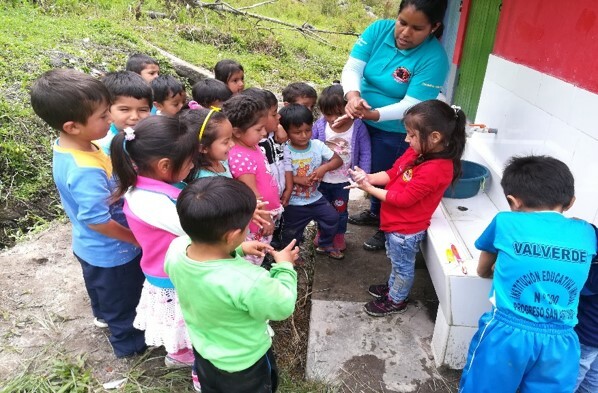 These children, and their families, in remote coffee communities receive hot chocolate, Christmas bread and books for school. These celebrations are enjoyed with song and dance. AmazonSmile contains all the same products, prices and benefits of Amazon. 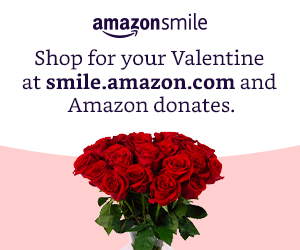 When you shop on AmazonSmile, the AmazonSmile Foundation will donate 0.5% of the purchase price of eligible products to the Café Femenino Foundation. Sign up for the Cafe Femenino Foundation newsletter for updates.